1 Day Taipei City Tour-Golden Foundation Tours Corp. 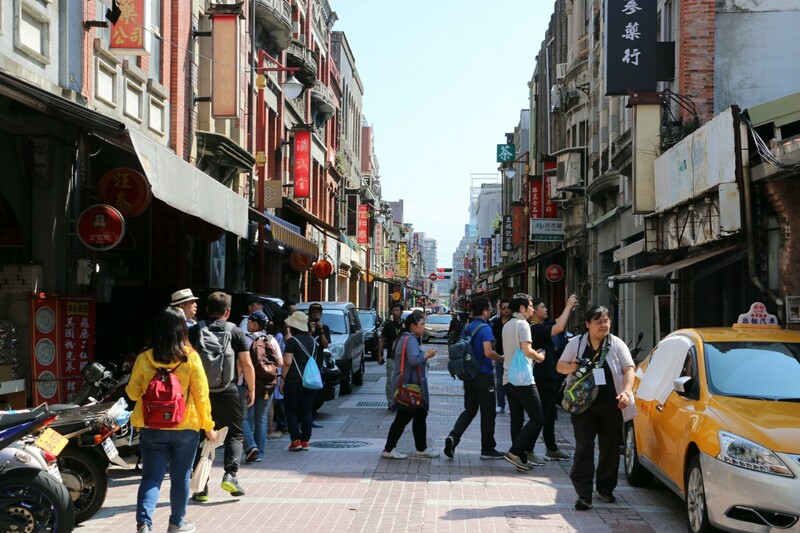 In this tour, you’ll visit the must-see sites in Taipei and see the Chinese cultural development over 5000 years. National Palace Museum, Martyr’s Shrine, Presidential Office, and Chiang Kai-Shek Memorial Hall display rich cultural, historical, artistic element from outward appearance to inward exhibitions. 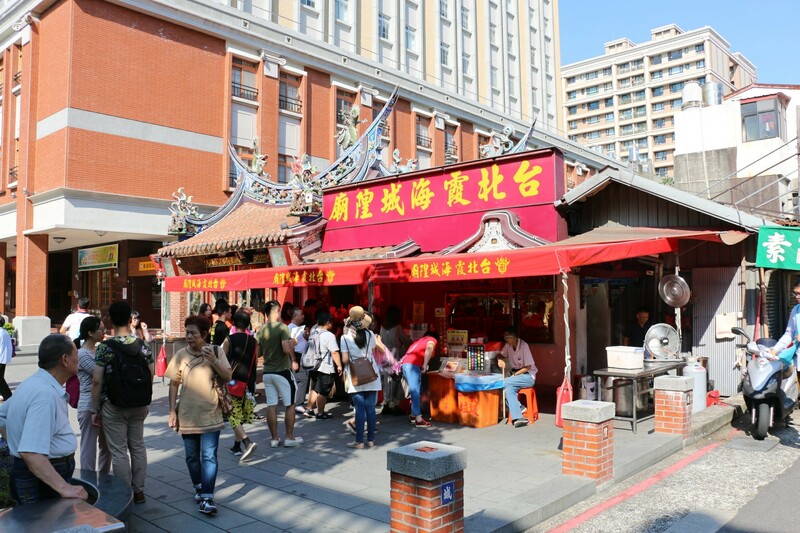 Chinese Temples and the traditional market bring you to the experience of the local religious philosophy, custom and life. Admissions Includes an English-speaking tour guide, and ticket(s) for the National Palace Museum.When the number of passenger is less than 6, we might serve by English-speaking driving guide.